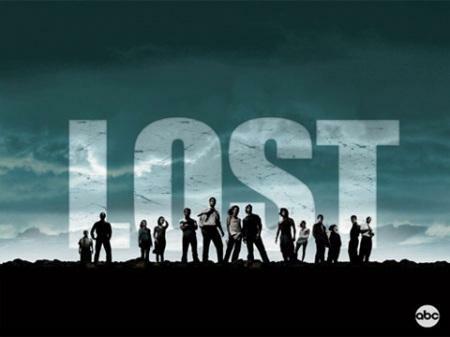 I am a huge fan of Lost and having just watched the final series for the umpteenth time something in it set me thinking about parallels with the business world. For those that don’t know or didn’t follow it – Lost was a multi-year epic struggle between light and dark culminating in a realisation that we all have to let go and move on sometimes, either during or at the end of our lives. So how does this translate…well, it is all to easy to get stuck in the past, especially when the past has been great – the good old days. I used to work for EDS, a great company that is now part of HP. EDS was smart enough to recognize that companies run into all sorts of problems that can change their fate. They asked Hamel and Prahalad to explain some of the issues for them; they did so as part of their great book Competing for the Future. Essentially they said that organisations fall because of two major issues, an inability to escape the past or an inability to create the future. Hence the parallel to Lost, when you work for a great company, in a great environment with great customers it is easy to get complacent and forget that their are hungry competitors out there trying to change things whether you like it or not. Even the public sector can fall foul of this problem albeit not driven by competitors. So, what can you do? The key is never to stop thinking about it, if things are great now then just what will it take to make them even better? Sadly, not everyone does that, and the fate of EDS is an example of what can happen when you aren’t ahead of the game. 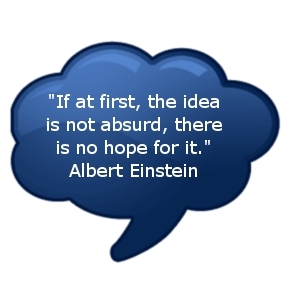 At IdeaSown we recognize the crucial importance of keeping the thinking fresh all the time. The past may well be something to be proud of, to tell stories about and make sure that the lessons learned continue to be valuable; but sometimes it is time to let go and move on. Contact us at info@ideasown.co.uk to see how we can help. ← Choosing our leaders – how can we improve?